Posted May 5th, 2016 by Judith Clemo & filed under beach, Charlestown, cornish holidays, cornwall, family friendly, farm, getaways, happy, holiday, holiday cottages, pentewan. 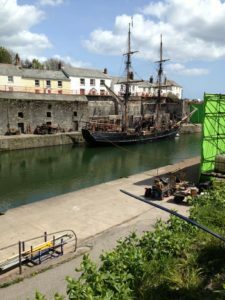 Things are hotting up in Cornwall in more ways than one with stunning weather and a rather lovely famous actor filming in Charlestown. 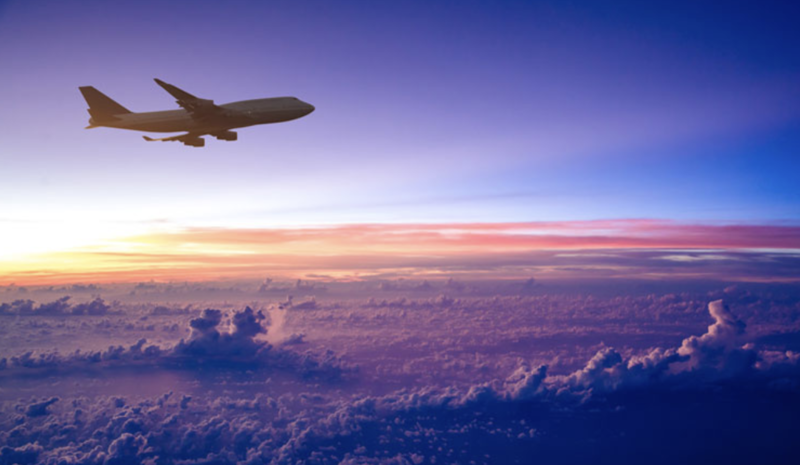 This week we have been bathed in wall to wall sunshine. Yesterday we were cooking in the garden late into the evening. I am hopeful we have turned the corner and spring is truly here. The sun really does bring people out and bookings have been non stop over the last few days. The beauty of Cornwall is appreciated by many including the film industry. This week has seen Charlestown transformed for the BBC’s latest drama – Taboo, starring Tom Hardy. I get very excited when I see the ‘unit’ signs pointing the crew and cast to the latest film location. On Monday Bethany and I popped down as I find it fascinating seeing how cleverly the locations are transformed. It would seem a two year old is more interested in the ice cream and stunt horses than the filming, but we had fun. The tiny ice cream shop, The Tall Ships Creamy in the old Weigh House is a firm favourite of ours, especially the toddler cones which are just a £1 and the perfect size for little people. If there is filming going on when you visit I would highly recommend an afternoon watching how they do it. With guests basking in sunshine you don’t have to go far from the cottages to make the most of the sunshine. The Pentewan Cycle Trail is lovely and flat and leads all the way to the small village of Pentewan where you will find two small cafes, a great local pub and the beach. 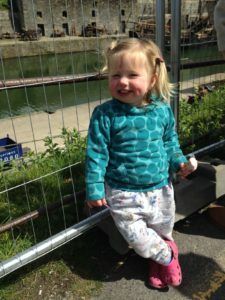 We recently went down with the pushchair and Jess on her bike with stabilizers. Amazingly her little legs got her there and back with limited moaning. 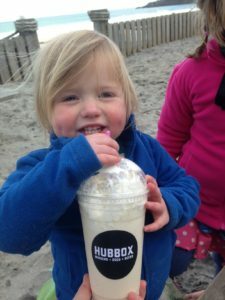 We treated ourselves to a milkshake in the Hubbox on the beach – well worth a visit. We love sitting outside so the children can enjoy the sun and we can enjoy refreshments. The Hubbox is part of Pentewan Sands Campsite but its is open to everyone. As I type I am having to avoid my blisters (sympathy welcome!). I have spent the afternoon working in the sun at our campsite preparing the area for our Camp Craft we are running throughout the summer. I have been getting the camp fire area ready, raking it over and moving the log rounds into position. The first session on 27th July is now fully booked, but we do still have spaces on the other sessions, the sessions are open to Tregongeeves guests so please get in contact if you would like to book a child in.